With the announcement that Charles Leclerc and Kimi Raikkonen will effectively be trading seats for the 2019 season, let’s take a look at some of the other times drivers have ‘traded teams’ in F1 history. 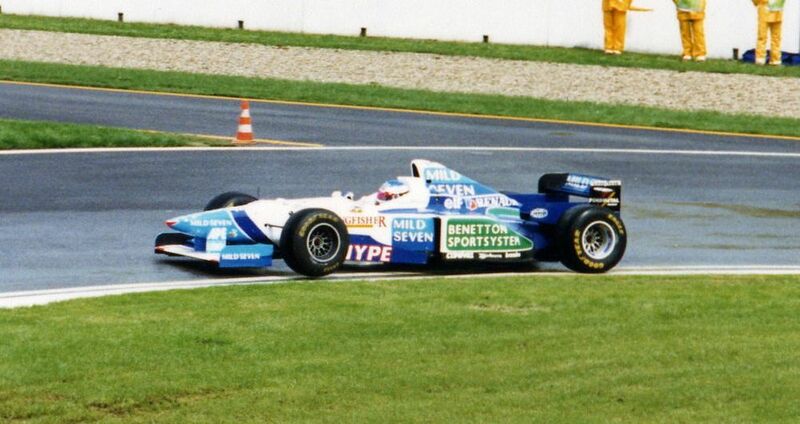 At the end of the 1995 season, Michael Schumacher already had the title wrapped up for Benetton before the final round at Australian Grand Prix. It was a good job, too, because after the first round of pit stops, Schumacher’s Benetton collided with the Ferrari of Jean Alesi, resulting in both cars retiring. The two drivers obviously couldn’t wait to be in each other’s cars, because for 1996 Schumacher moved from Benetton to Ferrari, with Alesi going the other way. Alesi’s Ferrari teammate Gerhard Berger had the opportunity to remain at Ferrari to partner Schumacher but instead decided to follow Alesi to Benetton. Neither move would ultimately end in title contention with Williams returning to dominance, leaving Schumacher third and Alesi fourth in the standings. Interestingly, Schumacher’s first year at Ferrari matched Alesi’s at Benetton with both drivers securing eight podiums apiece - although three of those were wins for Schumacher that ultimately put him ahead in the standings. After the 1999 season, Rubens Barrichello would leave Stewart and become a Ferrari driver and Schumacher’s number two, with Eddie Irvine moving the other way from Ferrari to Stewart - although for the millennium, this team would become Jaguar. Barrichello landed his Ferrari drive thanks to impressive performances at Stewart, with three third-place finishes and a pole position in 1999. Irvine, meanwhile, pursued the chance to be a team leader at Jaguar. It didn’t work out as he scored just two podiums in the next three years. And although Barrichello was definitely a number two, he won several races and occasionally proved a close match for Schumacher. 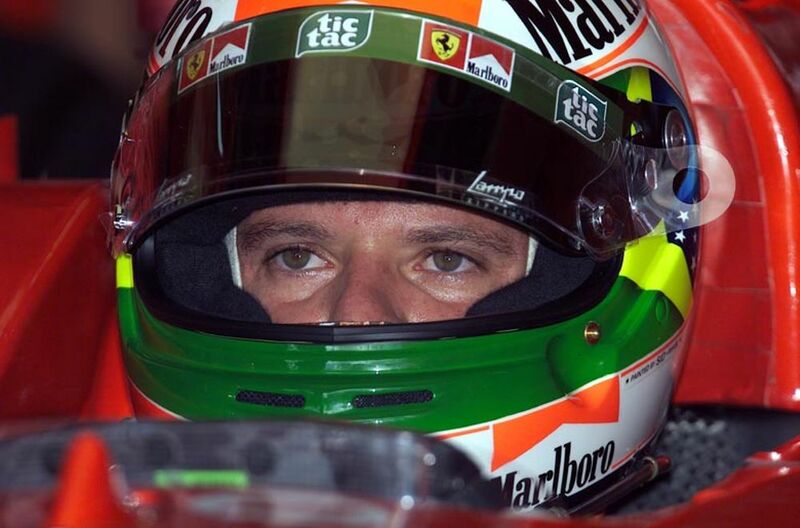 At the end of 2001 and after four years with Benetton, Giancarlo Fisichella returned to Jordan having driven for the team in 1997. 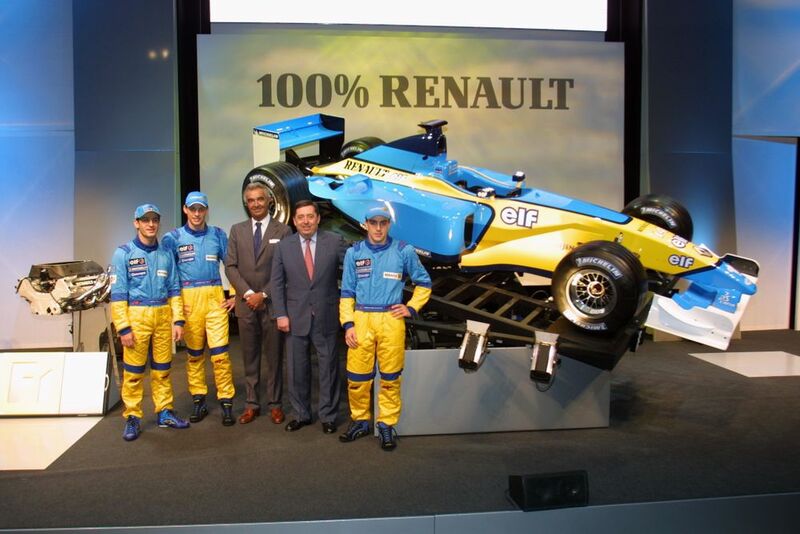 Jarno Trulli went the other way, moving from Jordan to Benetton - or Renault, as it would be known as in 2002. In terms of who got the most out of this swap, Trulli edges it. 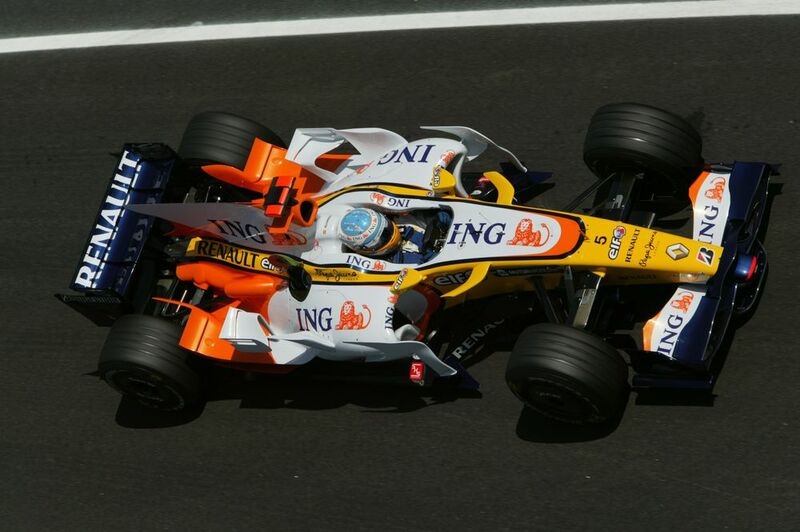 He finished the 2002 season with a grand total of nine points, his best results 4th places at Monaco and Italy. Fisichella finished with seven points, his best result in the Jordan coming in the form of three consecutive fifth-place finishes in Austria, Monaco and Canada. 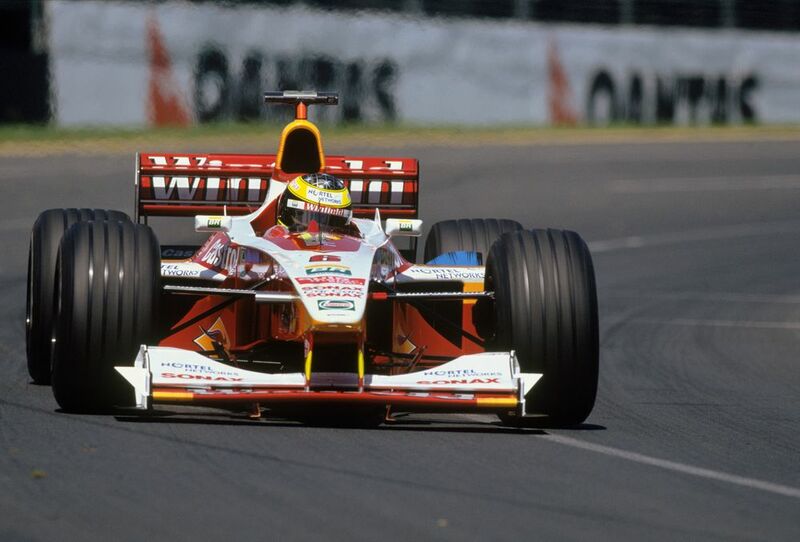 The 2002 season was probably the beginning of Jordan’s decline, however, whilst Renault was on the way up to becoming a championship-winning team. In 1986, Martin Brundle was driving for Tyrrell in a points-scoring car that finished more races than it didn’t, an asset in the era. 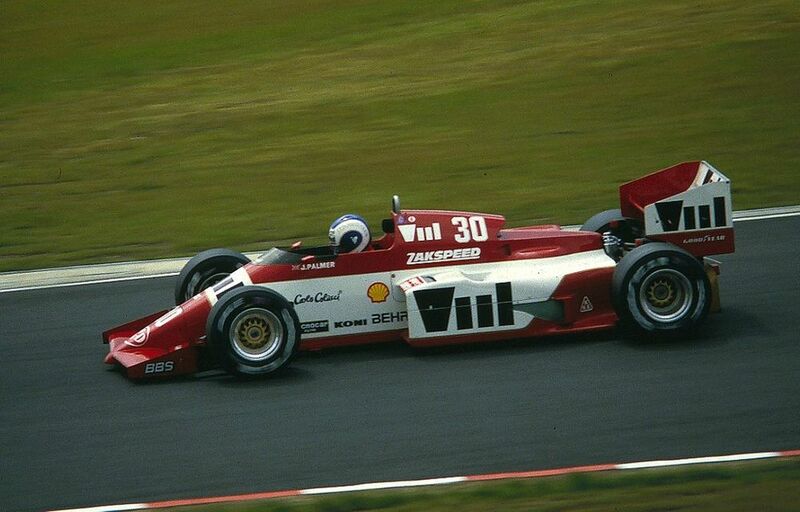 Palmer, meanwhile, was driving the notoriously unreliable Zakspeed. It was a good midfield move for Palmer, who scored seven points and won the Jim Clark trophy for naturally-aspirated cars. Brundle, meanwhile, ultimately had a torrid time at Zakspeed. He did manage to bag the German team’s first (and only) F1 points with a fifth place early on at San Marino, but the car had poor reliability and pace and even reaching the chequered flag was an achievement. At the end of the season, Brundle decided he’d had enough of driving for midfield teams and went to race for Jaguar in sportscars. It’s difficult to quantify who benefited the most from this swap. Alonso went from a championship contending drive to the midfield, albeit at a time in which a strong midfield car could win a race, as he did without his teammate crashing purposefully into a wall at Fuji that year. For Kovalainen, joining McLaren was clearly a big step up in the pecking order, but the gap to Hamilton was a relative chasm by the end of the year. He took a slightly fortunate win in Hungary but ended the year seventh overall as his teammate clinched his first world championship. Heinz-Harald Frentzen was a Williams driver in 1998, a difficult year for the team characterised by Renault pulling out of F1 at the end of 1997. Williams still essentially used a Renault engine under the Mecachrome logo, but it wasn’t as competitive as it had once been. Frentzen was outpaced by teammate Jacques Villeneuve, too, so for 1999 moved to the up-and-coming Jordan team as Ralf Schumacher went the other way, taking Frentzen’s place at Williams. 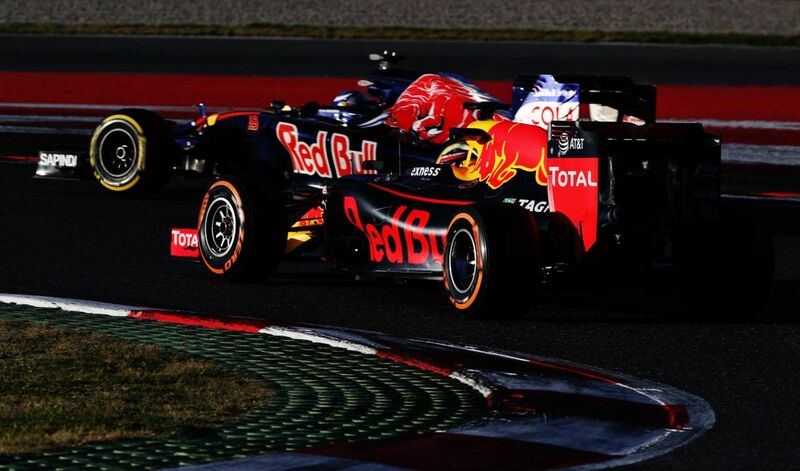 It was a good move for both drivers as the fortunes of both teams lifted significantly. Frentzen initially benefited from the swap the most, winning twice in the Jordan and finishing third in the championship, whilst Ralf was a frequent podium visitor. From then on, Jordan’s form declined and Frentzen was eventually sacked mid-way through 2001, whilst Ralf benefitted from Williams’ incoming partnership with BMW to become a regular race-winner in the early 2000s. 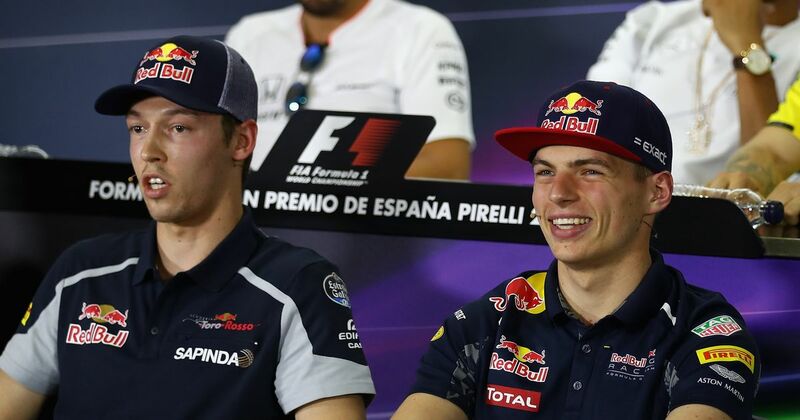 Red Bull’s Daniil Kvyat was replaced by Toro Rosso driver Max Verstappen in the days leading up to the 2016 Spanish Grand Prix, a race that Verstappen spectacularly won on debut for the parent team. The move at the time seemed quite harsh on Daniil Kvyat, who had secured the team’s only podium of the year before Verstappen’s arrival. But Kvyat had also made a big mistake at the start of the Russian Grand Prix, hitting Sebastian Vettel’s Ferrari twice in the space of three corners on the opening lap, and was generally off the pace of Daniel Ricciardo. For Verstappen, the move marked the start of his rise in F1, both as an exciting driver and a fan favourite. Kvyat didn’t really recover from the demotion in 2016, but has since become a Ferrari development driver and is now framed for a spectacular return to Toro Rosso for next season.